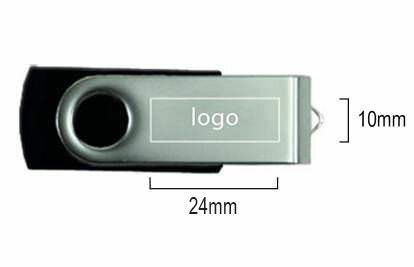 Our Revolution USB drive is revolutionary in more ways than one! 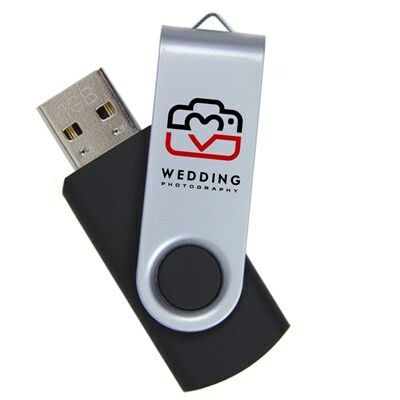 Featuring a 360 degree rotating cap design, this high-powered photographers flash drive comes in a durable plastic body. 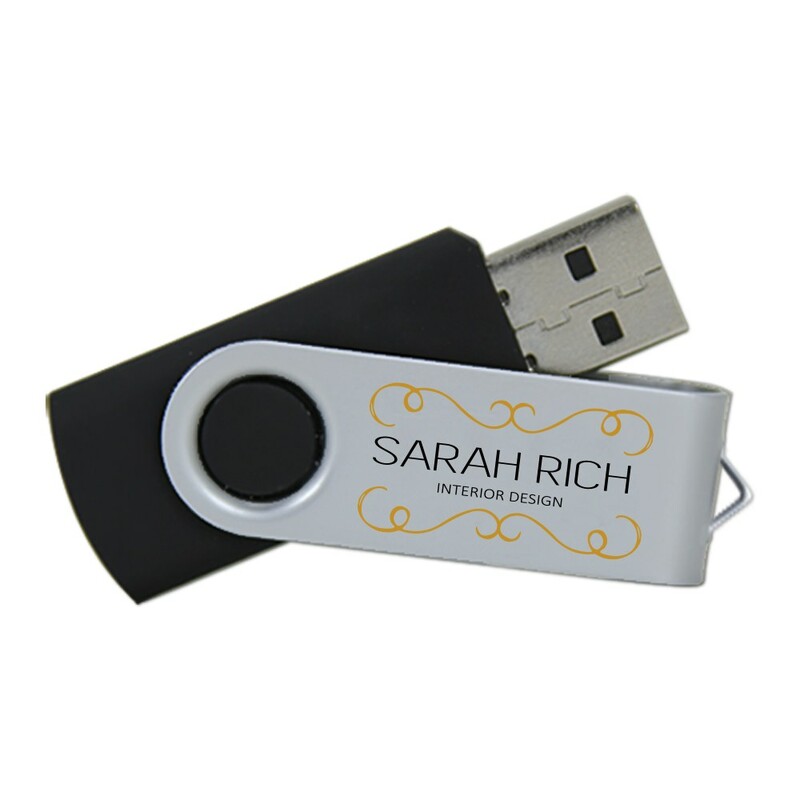 It can be customized to display your logo or brand on it. The perfect custom usb drive for any photographer; whether you specialize in corporate, wedding, journalism, senior, or family photography, these USB drives have got the reliability and storage capacity to safeguard your pictures. Made out of sturdy plastic, this drive comes with a sleek, steel cover that protects the drive when it’s not in use. 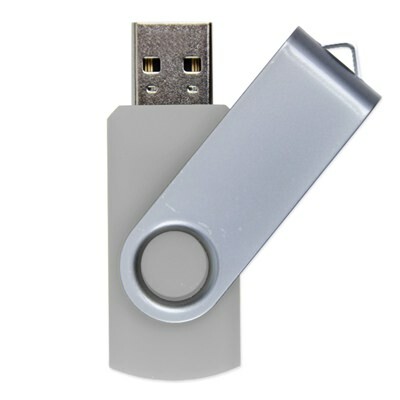 It has a full 360-degree rotating cover that allows for easy access to your data whenever you need it. The Revolution features a capless design, so you don’t have to worry about keeping track of a missing cap! It also an LED indicator light so you’ll know when it’s powered on or busy. The drive comes in a variety of bold Pantone colors. 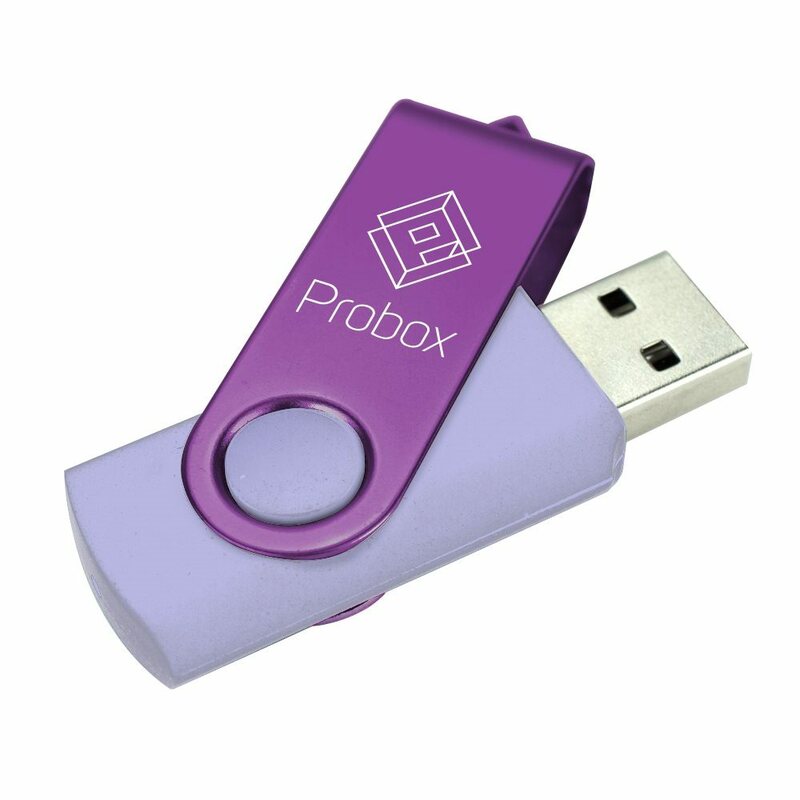 This Hi-Speed USB comes in a variety storage capacities, perfect for storing documents, pictures, videos, multimedia, presentations, music, and other important files. It has a built-in key loop, making it easy to attach your Revolution to belt loops, keyrings, straps, laptop bags, and anywhere else you need it to be. The Revolution comes with FREE 4-Color Printing! 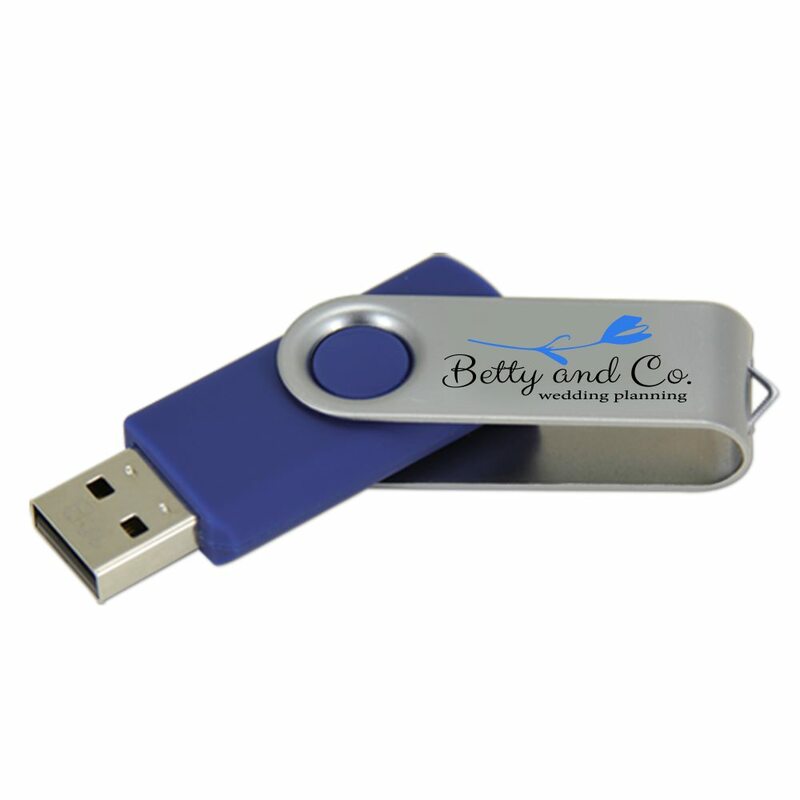 Add your logo or personal brand on this one-of-a-kind flash drive to make it really pop as a promotional tool.